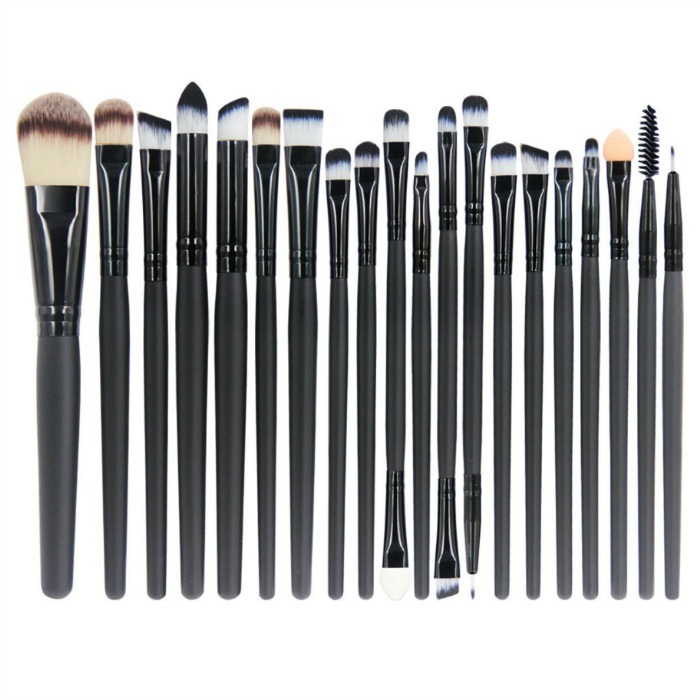 EmaxDesign 20 Pieces Makeup Brush Set Just $7.99! Down From $30! You are here: Home / Great Deals / Amazon Deals / EmaxDesign 20 Pieces Makeup Brush Set Just $7.99! Down From $30! Amazon has this EmaxDesign 20 Pieces Makeup Brush Set for just $7.99 (Reg. $30)! Highest quality material, high density bristle, Does Not Shed!